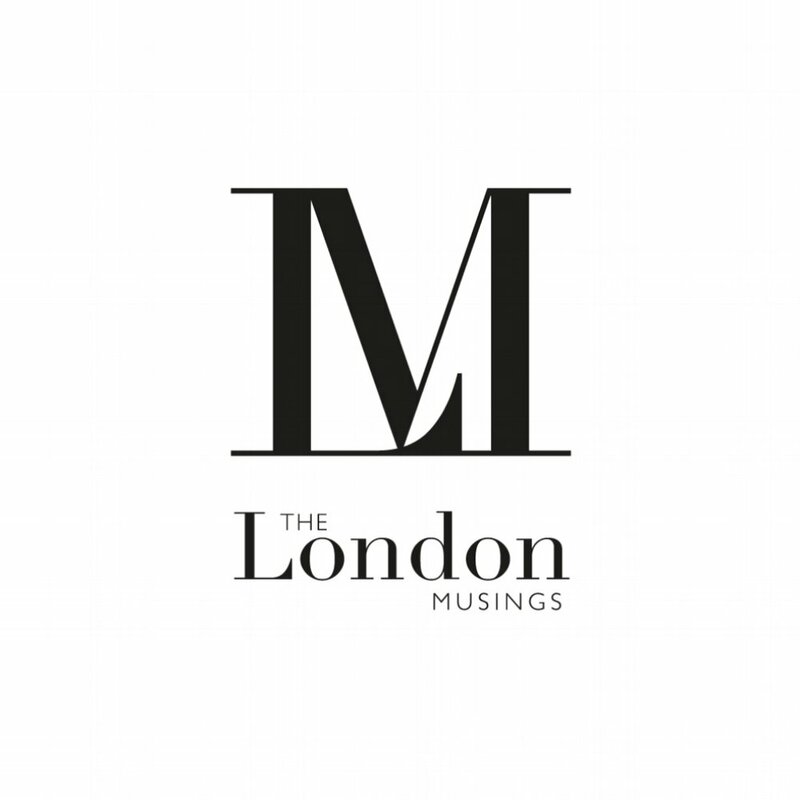 Welcome to The Mayfair Musings and Happy International Women's Day! We recently caught up with Françoise Peretti - dynamic entrepreneur, founder of Peretti Communications and Champagne Bureau expert. We asked her 10 questions about her sparkling career so far and what it means to be a dynamic woman in business in 2018. 1.) You have a very rich and varied career background. What did you originally study before the start of your exciting business journey? 2.) Where did your career in luxury PR begin? In NYC when I joined the Champagne Bureau US. 3.) What motivated you to start your own PR consultancy, Peretti Communications Ltd? The desire to represent brands and services I loved, respected and chose. 4.) Can you tell us a little about the Champagne Bureau and your involvement within the Champagne industry? I have the enviable task to communicate my love and knowledge of Champagne to consumers, students, trade and media on behalf of Comité Champagne the trade organisation which represents the 15,800+ growers and 300+ Houses of Champagne. 5.) What have women contributed to the champagne industry historically? They’ve often stepped into men’s shoes to run, revive, and transform Champagne Houses through tenacity, grit, innovation and talent. 6.) Currently, how are women helping to shape and change the champagne industry? What started in the second half of the 19th century with the celebrated Champagne widows is still true today with formidable women shaping the world of Champagne as growers, owners, CEOs and cellarmasters. Today we find expert and inspirational women at key positions in the industry. 7.) As a champagne connoisseur and advocate, do you have a special go-to champagne when a celebration is called for? 8.) Which women inspire you? Entrepreneurial women who pioneered champagne and the ones who today continue to innovate and inspire. 9.) What challenges have you faced (if any) as a woman in business? When I moved from NYC to London 30 years ago, wondering why, during business meetings, I was the only woman around the table…Fortunately this is no longer the case. 10.) Do you have any advice for women looking to leave the safety of their current job to start their own business venture? Don’t take any advice. Go for it!